A Russian lawyer who discussed sanctions with Donald Trump Jr. in New York during his father's 2016 campaign for the U.S. presidency said Sunday that special counsel Robert Mueller has not contacted her and she thinks he isn't interested in finding the truth. In an interview with The Associated Press, Natalia Veselnitskaya also detailed her recent meeting in Berlin with the U.S. Senate Intelligence Committee, which is investigating allegations of Russian interference in the 2016 U.S. election as well. Veselnitskaya met with Donald Trump Jr., the president's son-in-law, Jared Kushner, and then-campaign chairman Paul Manafort in June 2016 after Trump Jr. was told she could provide potentially incriminating information about Hillary Clinton. Veselnitskaya also said she was thinking about approaching Mueller to discuss the hacking of her email in February that she claimed bears resemblance to the 2015 hacking of the Democratic National Committee. 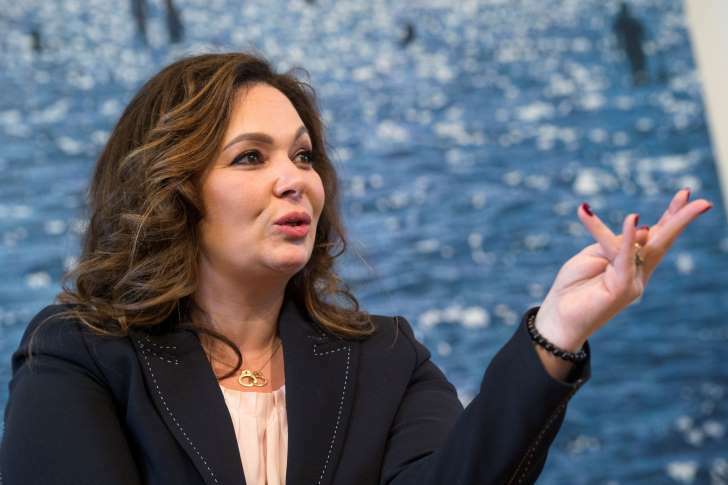 At the time of her 2016 meeting at Trump Tower, Veselnitskaya was helping defend Prevezon against charges it had engaged in money laundering from a $230 million Russian tax fraud scheme. Veselnitskaya on Sunday showed to the AP screenshots of what she said were phishing emails and subsequent messages, showing that her email account had been hacked. She said three of her email accounts were targeted in February, around the time when she began negotiating a meeting with the Senate Intelligence Committee. The committee has expressed interest in determining whether Veselnitskaya's appointment with Trump Jr., Kushner and Manafort was part of a Russian government effort to help Donald Trump's White House campaign. It was described that way in emails to Trump Jr. in the days before it took place. Several congressional committees are looking into whether Russia interfered in the 2016 election and whether there were Russian ties to Trump's campaign. The House Intelligence Committee has finished its investigation and said it found no evidence of collusion or coordination with Russians.